There are 2.1 billion people worldwide who must rely on water contaminated with faeces, putting them at risk of contracting cholera, dysentery, typhoid, polio and other waterborne diseases. In 1993, the UN General Assembly designated March 22 as World Water Day. It is now a globalised event. The UN’s Sustainable Development Goals, launched in 2015, include a target to ensure everyone has access to safe water by 2030, making water a key issue in the fight to eradicate extreme poverty. Safe water is shorthand for a safely managed drinking water service. Water that is accessible on the premises, available when needed, and free from contamination. The human right to water entitles everyone, without discrimination, to sufficient safe, acceptable, physically accessible and affordable water for personal and domestic use; which includes water for drinking, personal sanitation, washing of clothes, food preparation, and personal and household hygiene. Rotary enables the provision of clean water to problem areas through the purchase and installation of SkyHydrants. These are water purification units, which produce safe drinking water without the need for power or chemicals. The SkyHydrant is a low cost, lightweight (16 kg) filtration system, which is portable and easy to deploy in the field. Each SkyHydrant unit can produce up to 10,000 litres or more of clean water, every day. That’s enough water for the essential domestic needs of 500–1000 people. 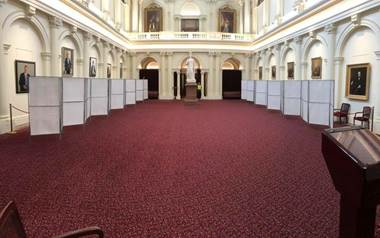 Applications are being invited for the 2020 National Youth Science Forum (NYSF), where there will again be 600 places on offer. 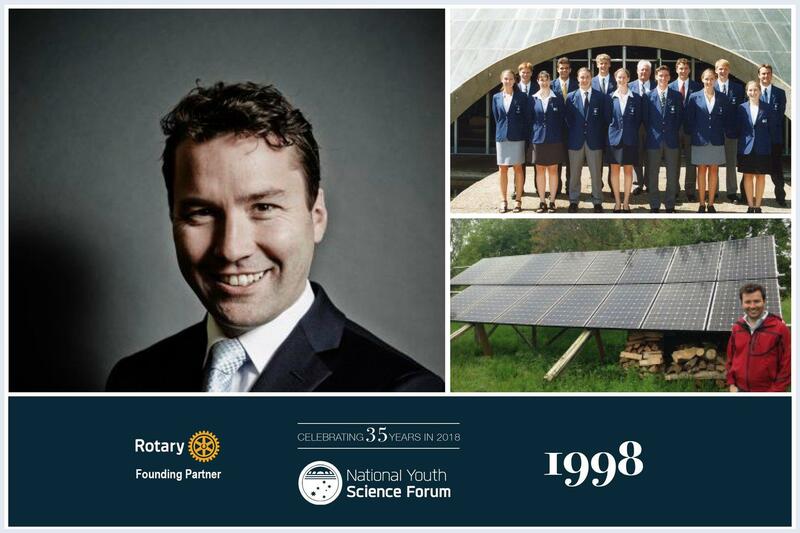 Attending the NYSF provides a unique opportunity for Australian students interested in Science, Technology, Engineering and Maths (STEM) and related disciplines. Applications are open from 1 March to 31 May to students currently in year 11. While at the program, the participants will experience 12 days of STEM related activities, designed to encourage them to continue to study in these fields, and move on to careers that are so important for Australia’s future. Students must apply through the NYSF website www.nysf.edu.au. 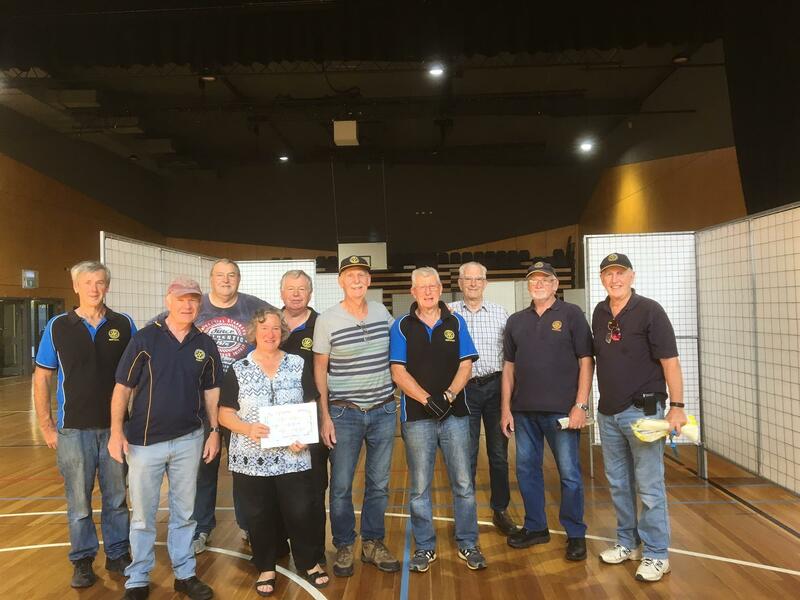 David Button, Geoff and Di Double, Roger Thornton, Greg Peck (RC Pakenham), Doug Hemmingway (RC Port Melbourne) and David Dippie (RC Keilor and Donations in Kind) visited Balibo in June 2018. 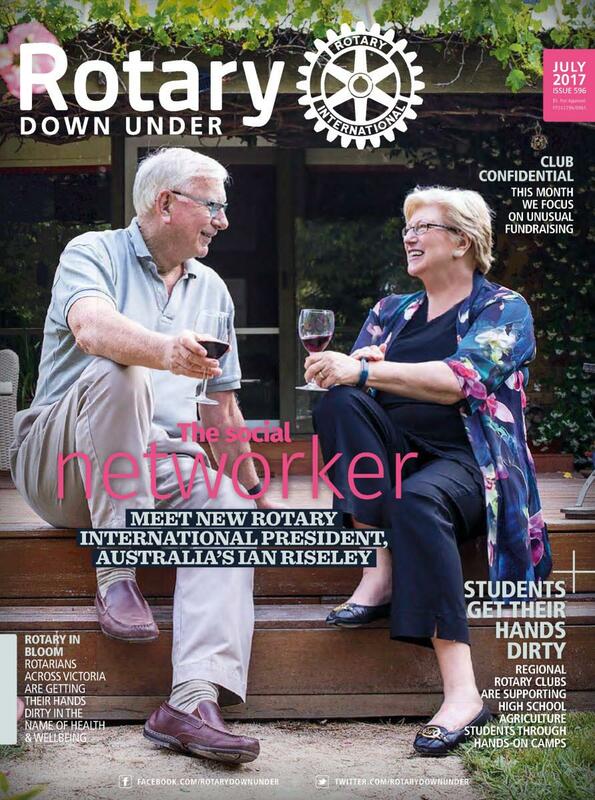 Rotary Club of Berwick has been part of some amazing things in the Balibo area. 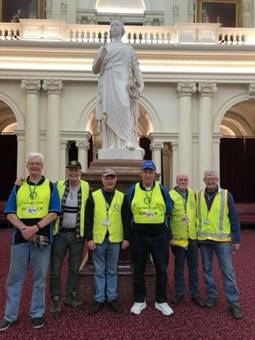 We have been part of creating a Dental Clinic within the Balibo House building and fitting out a Convention Centre which was built through funding by the Victorian Government. 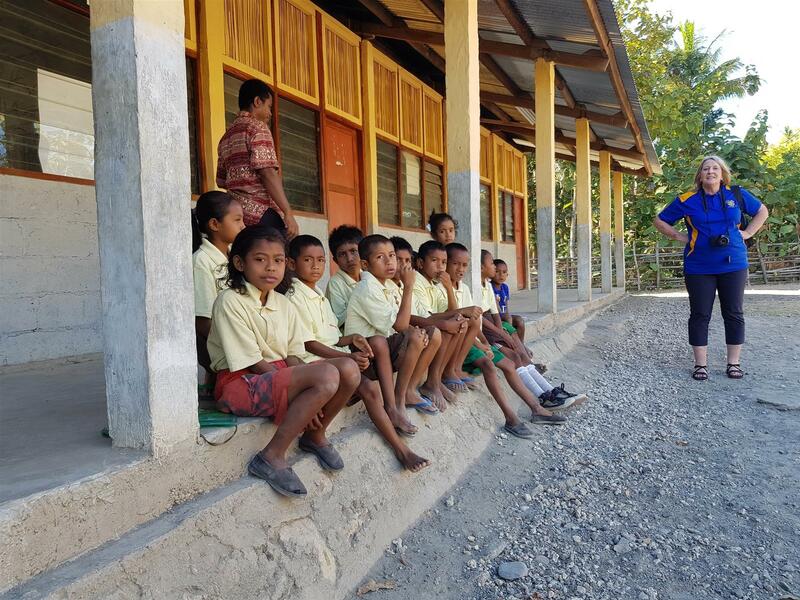 Our Club has been actively involved with Donations in Kind pickups (some of which are now in Balibo) and also purchasing exercise books, pens and pencils for overseas schools. Youth prove the world is in great hands! 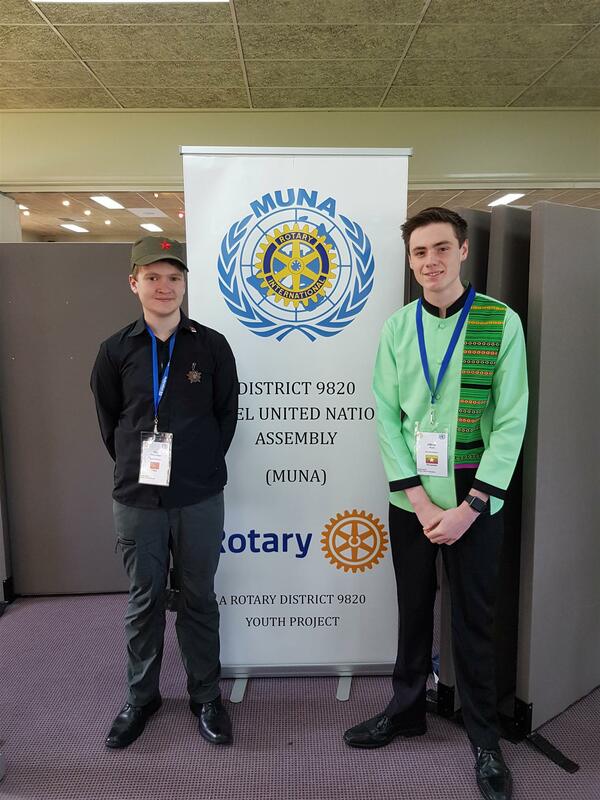 MUNA, an acronym for Model United Nations Assembly, is a youth project run by Rotary District 9820 to develop the skills and international understanding of youth in our Gippsland wide district that includes Melbourne's South East, the Mornington Peninsula and Gippsland regions. The purpose of the Rotary Model United Nations Assembly (or MUNA, pronounced 'mew-na') is to encourage young people to learn about other countries and to develop an understanding of the workings of the United Nations. Delegates will also develop debating skills, gain self-confidence in public speaking and leadership skills. In many cases, long term friendships are also made through MUNA. Rotary MUNA simulates the workings of the UN General Assembly right down to the Rules & Processes. Teams of two students from year 10 and (preferably) year 11 represent a nominated UN Member State. They are given topics well in advance. Resolutions are typically drawn from resolutions passed through the General Assembly or the Security Council and cover issues such as Education, Environment, Health, Human Rights, Nuclear Proliferation, Poverty, and Terrorism, the role of Women in promoting Peace and Security, and World Peace. Delegates must research the topics and be able to express the views of the country that they are representing, not their own or Australia’s (unless they are the Australian Delegation!). The Rotary Club of Berwick supports this important Youth Program! Visitors and Rotarians are welcome.